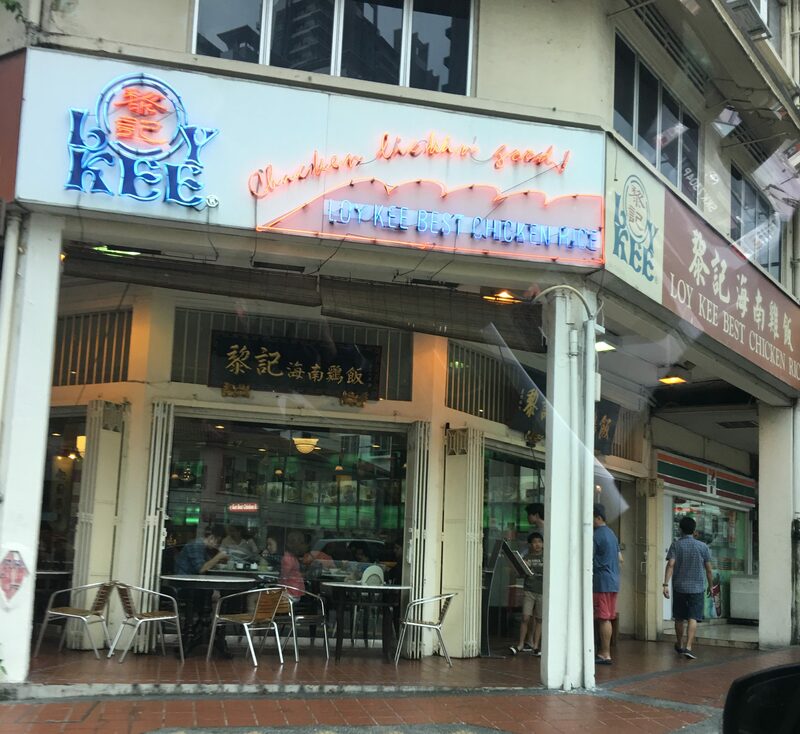 Loy Kee Chicken Rice. I’ve seen it a lot of times, but never have eaten it. I remember when the Balestier Road outlet was an open coffee shop. Now it’s an enclosed restaurant with a larger menu. But let’s try out the Chicken Rice. This is the special set that they have. First thing you notice is rice in a bowl. Sauce in small little plates. When did they become “classy”? The chicken is ok, not bad. Tender and smooth. 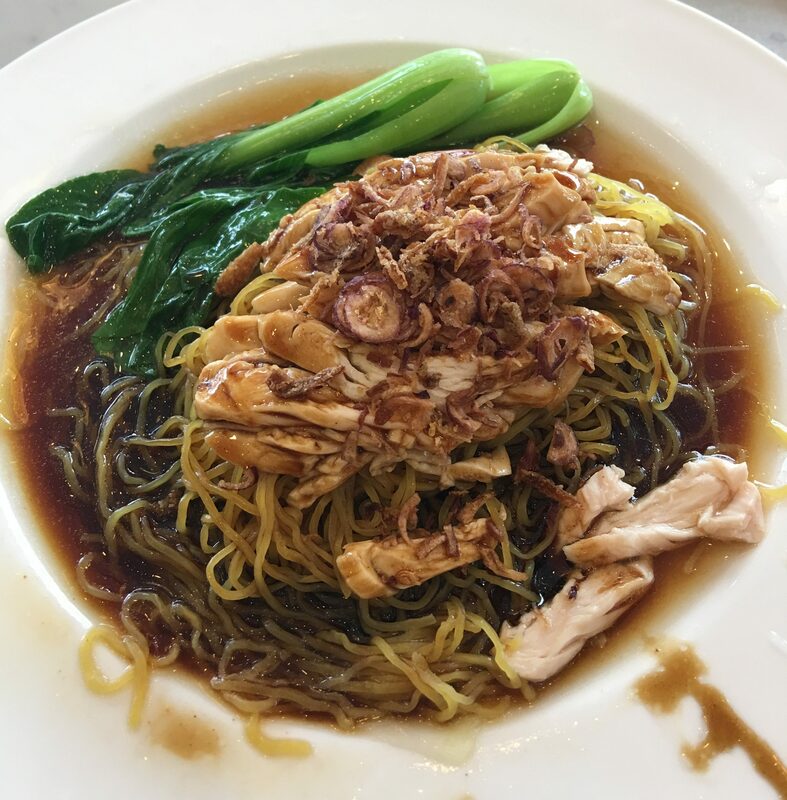 Here is the Chicken Noodles. I am sure there are loyalists out there. I won’t be one of them. 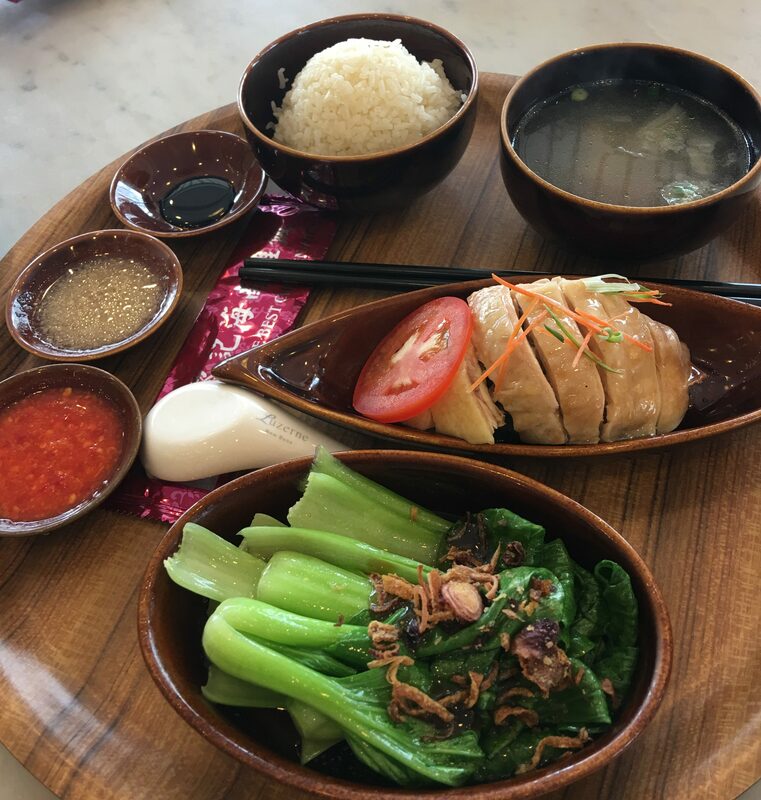 Posted in Chicken Rice, SingaporeTagged Chicken Rice, SingaporeBookmark the permalink.